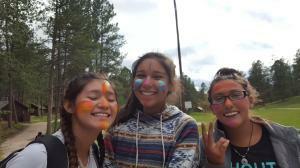 I love camp because it is created around empowering and challenging our native youth to take pride in who they are and to embrace every opportunity to learn more about who they are as native people. I am grateful for my time at IYA and to be a part of the heart work done by IYA because everything is done with the intention of honoring our past, present and future. 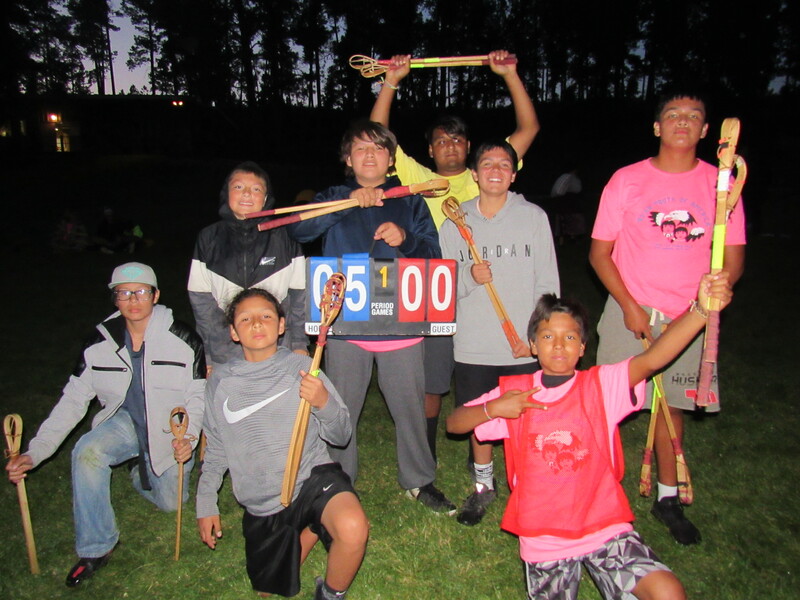 Whether the kids realize it or not, the skills and responsibilities they learn at IYA will help them become more resilient, strong and successful native people.